The top 2 free domain marketplaces to sell your domains at. No domain listing charges, selling charges, or sales commissions. It’s all free! I have actually personally bought and sold 4-5 figures domains/websites at these places. Need some feedbacks on your brand-new website? Get it review totally free by other web designers and marketers. How to earn money with Facebook Instant Articles + Facebook Audience Network. 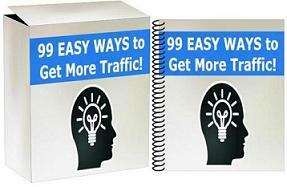 If you’re searching for a google adsense alternative, or another income stream, this is a terrific alternative.